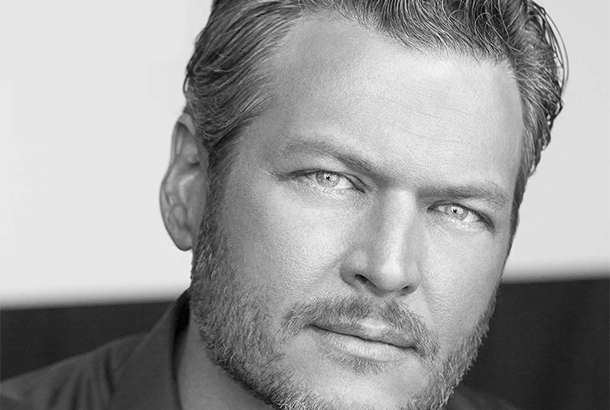 Blake Shelton (pictured) returns to #1 thanks to an online sale of his albums. See our extended look at the Albums Sales chart here! Chart is rounded to nearest 100 albums sold. After Top 15, chart is notables (though still in an order, just not 16 plus).